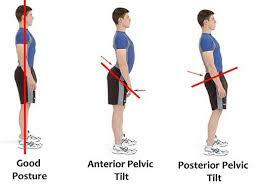 Anterior pelvic tilt is commonly seen posture. 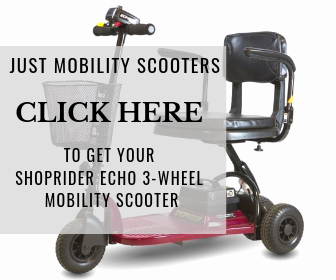 It is easily recognized by the large curvature in the lower back and is a fancy way of saying your hips are tilted forward. This happens when the pelvis rotates forward, positioning the front of the pelvic bones well below the level of the back. This tilted position increases the natural curve of the lumbar spine. How do I know if I have Anterior Pelvic Tilt? To check for anterior pelvic tilt, stand with your back flat against the wall and measure the space between your lower back and the wall. The natural curvature of your spine should allow a hand to slide into that space. If something much larger than your hand, like an empty paper towel roll, is able to fit back there then there is a chance you have an anterior tilt. It’s believed that this could be caused when certain muscle become overactive and overpower the muscles responsible for rotating the pelvis. One of the most common cause is sedentariness and lack of activity. 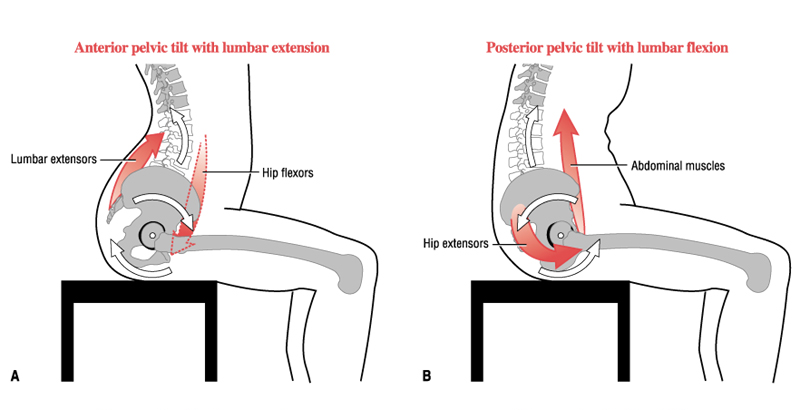 If you have a desk job you most likely have anterior pelvic tilt because your hips are pushed to far back in order to sit. 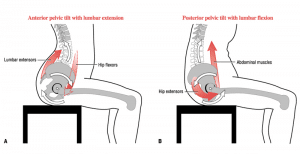 How Can I Correct Anterior Pelvic Tilt? It won’t be an easy change but it will be worth it when you don’t wake up with back pain in the morning. If you stand all day, you may be more susceptible because maintaining a neutral spine can become tiresome. To help with this, try putting your weight on your right leg, then switch your stance to your left leg, and then stand evenly on both before going back to your right. 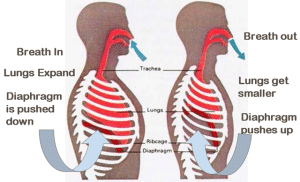 While proper breathing is important the exhaled breath is incredibly important for those with Anterior Pelvic Tilt. When you exhale, the ribs automatically depress. 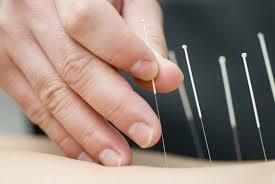 This creates the abdominal engagement you need. A sharp exhale is best done as you approach the finish of any excersise. Reduced Pain and Tightness – Going through your day, you might notice tight points in your legs, buttocks, and areas of your back and neck. Performing SMR on these points can help to reduce pain and tightness. What Are The Best Self Massage Tools? Posture correction takes time. These 5 suggestions are geared toward developing strength and flexibility to help bring the pelvis and spine into a more neutral alignment. Holding your back in a neutral position can also be incorporated into other activities throughout the day.